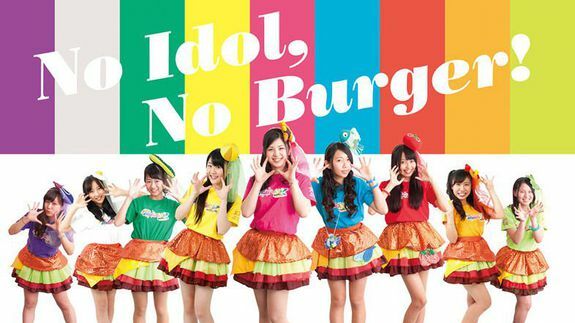 Japan's Hamburgirl Z girl group is everything you want it to be - trendistic.com: ever tried. ever failed. no matter. try again. fail again. fail better.